Here at Florida Bass Fishing Guides we pride ourselves on our ability to be able to not only fish in different manners, but also our ability to put our clients on bass. One of the most effective ways of catching bass, not only numbers, but size as well is to use live bait. 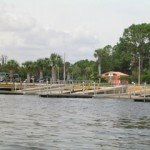 Having been bass fishing the waters of Florida for some 20 years now, with the majority of our focus on Central Florida waters, we have had great success and years of memories of watching clients, young and old catching some very good quality bass. With several youth anglers receiving certificates from the State Of Florida in recognition of their great catch. The way we work our live bait trips is simple, we don’t throw out an anchor, to me that is not fishing, that is simply throwing out bait and “waiting” for the bass to come to you. 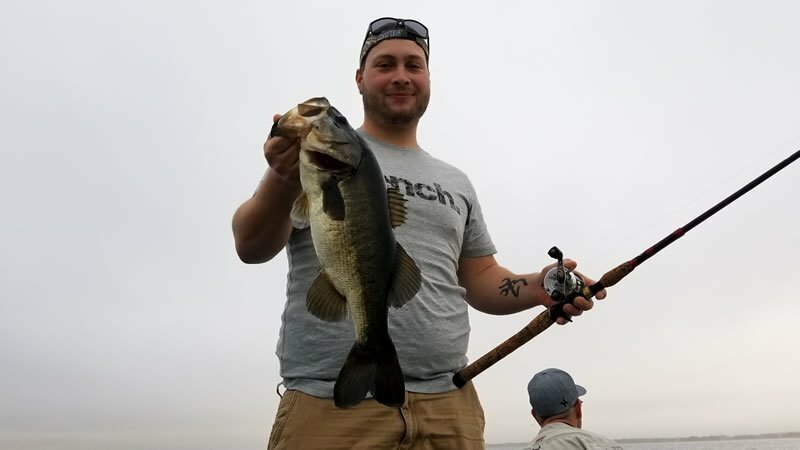 Experienced guides will know the areas where the bass will be, and although the bass will continuously move around, we have the ability to keep locating them to keep our clients happy catching bass throughout the day. 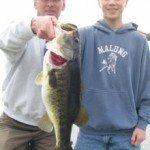 This is also an awesome way to get kids hooked on fishing, seeing a youngster catching bass and even landing a quality bass is a day they never forget. I hear it all the times from my clients, how their kids still talk about the first day they fished with me and caught bass, and they always look forward, and keep asking their parents when they can come back and fish again. Whether you’re an experienced angler, or a novice, it is never an issue, I take pride in being able to not only teach people how to fish, but also watch the bonding it creates between father and son, or husband and wife. Fishing, no matter what type it is, whether it be freshwater or saltwater is probably the most relaxing and enjoyable way to spend a day of vacation and build ever lasting memories.